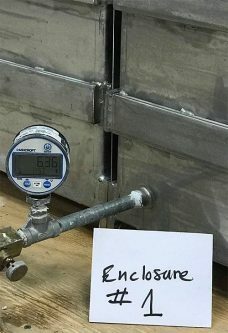 We have experienced in testing all NEMA standard enclosure ratings follow guidelines in NEMA 6 and 6P enclosures. We have experienced in NEMA and IP standard for many years. You have to under stand degree of protection of NEMA standard types. 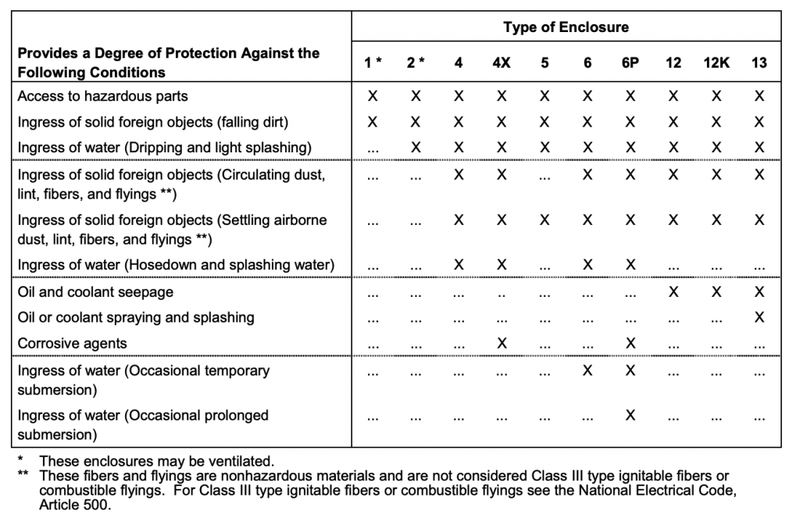 There are many types of NEMA enclosures from NEMA 1, 2, 3, 3(R,S,X,RX,SX), 4, 4X, 5, 6, 6P, 12, 12K and 13. 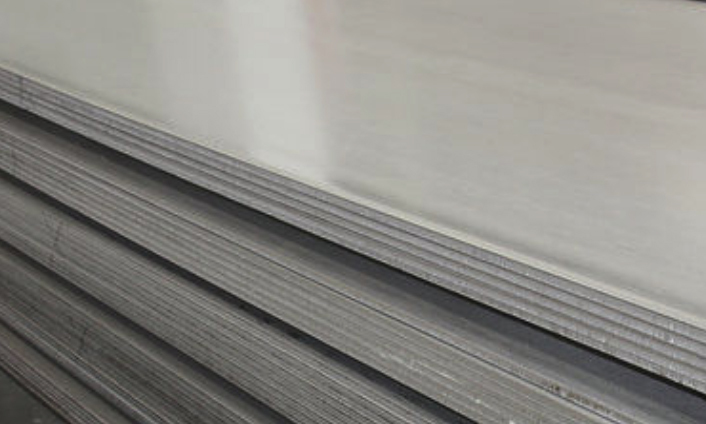 Need to understand the characteristics of materials, 304/316 stainless steel, aluminum, carbon steel, powder coated steel, plastic, and fiberglass. Which material will suitable with your applications.